The funeral of Professor Stephen Hawking has taken place today at Great St Mary&apos;s Church, Cambridge. 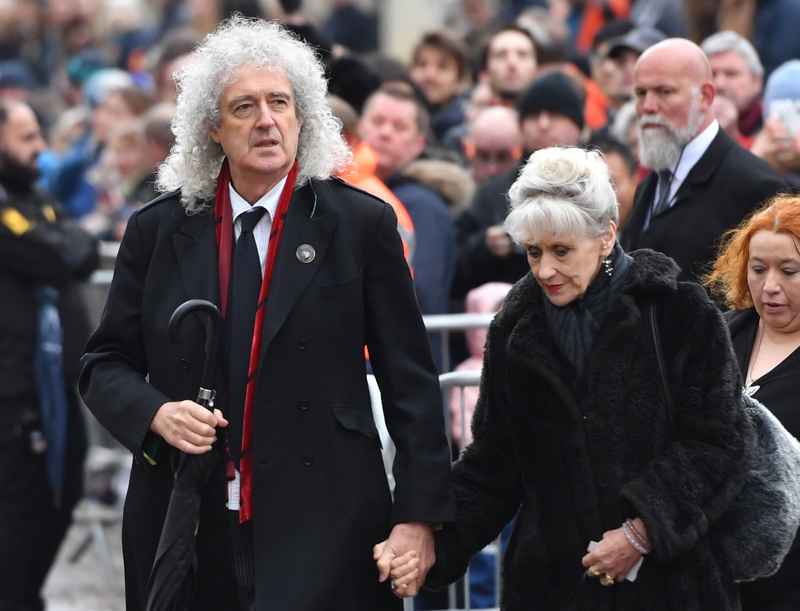 The renowned theoretical physicist, cosmologist and author died aged 76, on 14 March, and today hundreds of people lined the streets to pay their respects to the scientist alongside Hawking&apos;s wife Jane and his children Timothy, Robert and Lucy. According to the BBC, the service was expecting to see 500 guests. 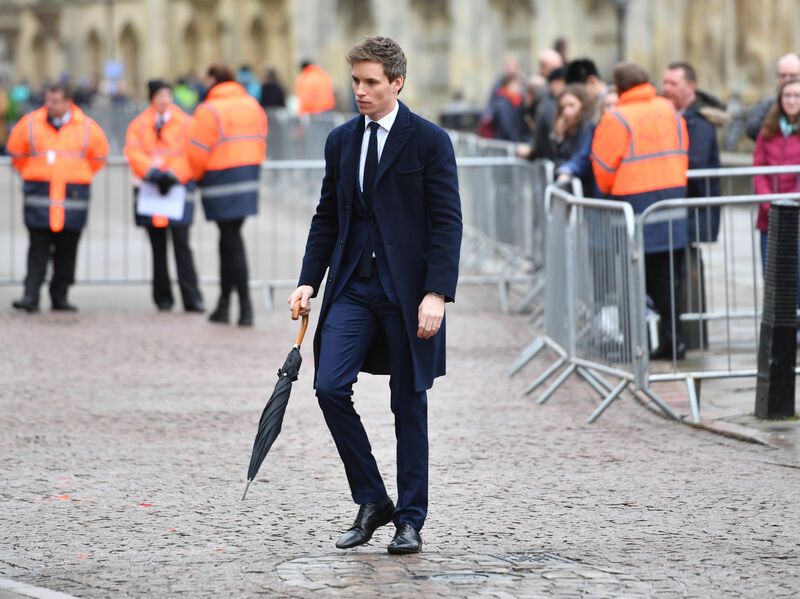 Amongst the mourners was a host of celebrities, including Eddie Redmayne and Felicity Jones who both starred in the Theory of Everything - a movie about Hawking&apos;s amazing life. Redmayne also spoke during the service, giving a reading of Ecclesiastes 3.1-11. Model Lilly Cole, newsreader Charlotte Hawkins and Queen guitarist Brian May were also in attendance. 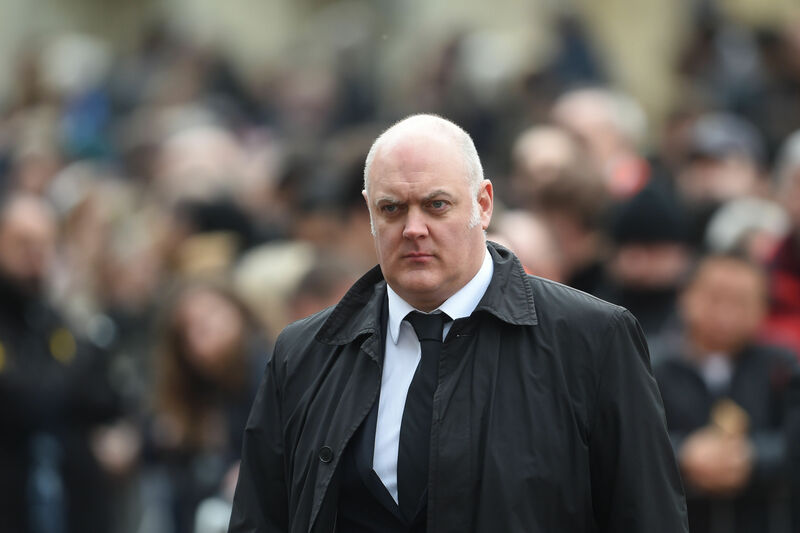 As was comedian Dara O Briain, who made a documentary about Hawking in 2015. 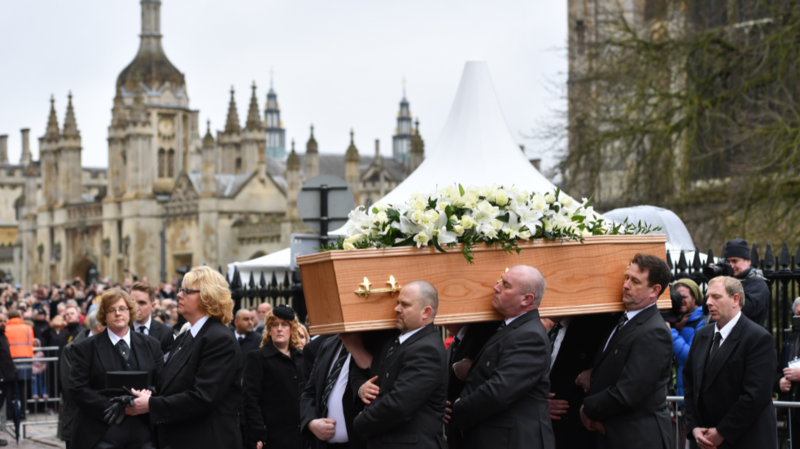 A round of applause broke out as six porters from Hawking&apos;s former college carried his coffin into the church. 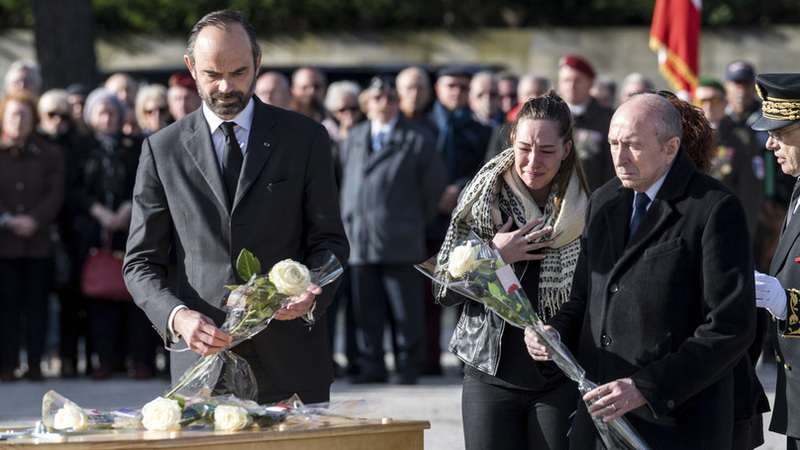 Although he was an atheist, his family opted for a traditional church service so that friends and family would have the chance to come together and pay their respects to Hawking. Following the service, his ashes will be placed near the grave of Sir Isaac Newton at Westminster Abbey. Professor Hawking was diagnosed with motor neurone disease in his 20s, when he was told that he had only a few years left to live. However, he went on to defy doctors - living until 76 - and carving out an unbelievable career for himself due to his incredible genius and his ability to make people laugh, which saw him crossing over into popular culture. He made memorable appearances in TV shows such as The Big Bang Theory and The Simpsons. In a statement at the time of his death, his children said: "We are deeply saddened that our beloved father passed away today. 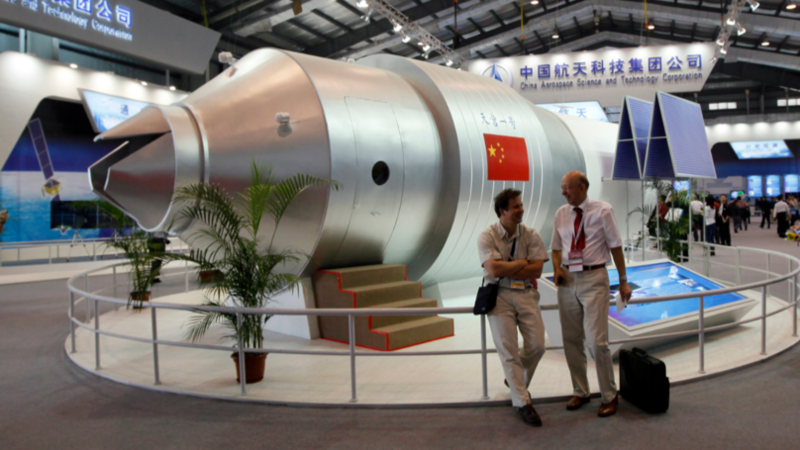 "He was a great scientist and an extraordinary man whose work and legacy will live on for many years. His courage and persistence with his brilliance and humour inspired people across the world. "He once said: &apos;It would not be much of a universe if it wasn&apos;t home to the people you love&apos;. We will miss him for ever."